Internet security is no longer just the domain of financial institutions and banks. Today, security tools and technologies are now required when it comes to running an online casino environment. Just imagine an online casino hub with no security features and systems in place – funds get lost during withdrawal, personal information and details are breached and accounts are used illegally. These are just some of the security nightmares that players often face when playing at an online casino. And when these security nightmares are not addressed, winnings are not just lost – even the personal details and information can be compromised as well. Fortunately, online casino operators are aware of these security threats, and they are investing in security tools and systems to protect not just their interests, but also the interests of its members and casino players. Here are some top security features and systems that are often used in online casino environments. The use of RNGs is seen in slot machines, and ensure that no system or person can tamper with the results of the casino games. 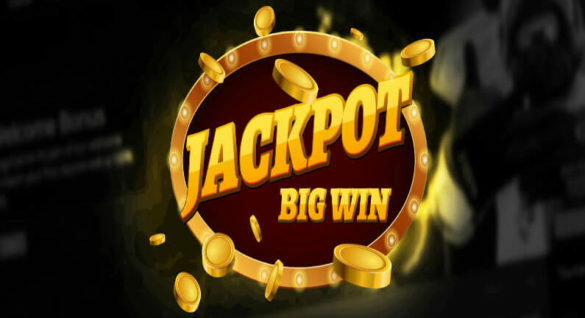 With the use of this technology, all results of spins are made at random, thus promoting player security and protecting the player from potential fraud. In an ordinary website transaction, a player who shares personal and financial information online is at risk to hacking, which will eventually compromise the financial information and details. 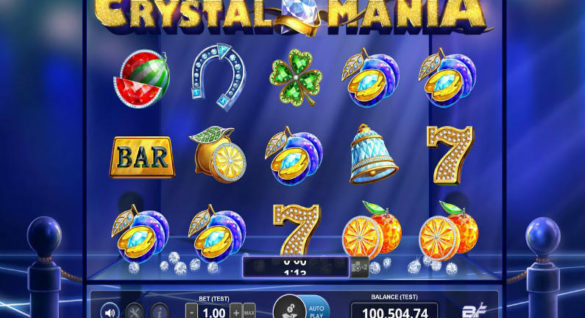 To avert an intrusion to these transactions, particularly in an online casino where transactions are mostly financial in nature, operators use the Secure Socket Layer or SSL. If a casino features the SSL technology, it means that you can share or send your financial information like credit card numbers and social security numbers in a secure and private manner. An online casino that applies for an online gambling license adds an important layer of security that can help players. If a casino operator is given a license, it means that the operator has passed stringent quality requirements, and will adhere to industry specifications and requirements which are geared towards consumer protection. Some of the popular gambling licenses are the Alderney Gambling Commission, the Curacao Gambling Control, the Gibraltar Gambling Ordinance, the Kahnawake Gaming Commission, the Malta Lotteries and Gaming Authority and the UK Gambling Commission. The Curaçao and Netherlands Antilles is one of the most popular licenses around, with more than 400 online casinos carrying this license. If you can see a license stamped and displayed on the homepage, it means that the online casino operator has performed its dues to promote customer comfort and security. Aside from the licenses, there are other ‘seals of approval’ that should be considered when it comes to checking and assessing online casino portals. Two of the most important testing organizations are the TST and eCOGRA, which audit the transactions and the procedures that are hosted on the online casino environment. These two testing organizations have a mandate to audit online casinos and ensure that the playing environment is secure, random and protective of customer interests. Before you sign up or fund the account, make sure you check out the eCOGRA seal of compliance and the TST label. It comes in many forms, and accessed in different ways. Customer support is a backbone of casino operations that help protect, serve and secure the interests of players and members. Every casino should have one and it should be available in different forms. If a casino fails to present you with a customer support team, then consider it as a ‘red flag’ and stay away from the casino. Some popular customer support tools and systems are Live Chat, e-mail support, social media pages and dedicated customer support via telephone. If there are technical glitches and issues related to payments and withdrawals, the customer support team serve as the company representative that will resolve the issue. Online casino security is now an integral part of casino operations. And this is not just implemented to secure the interest of the casino operator – this is primarily tapped to protect the interests of casino players and members, the most important resources of online casinos. Since HitCasinoBonus.com put a premium to have our users and readers totally updated, we urge you to read our previous post in this important matter – you can find it here!